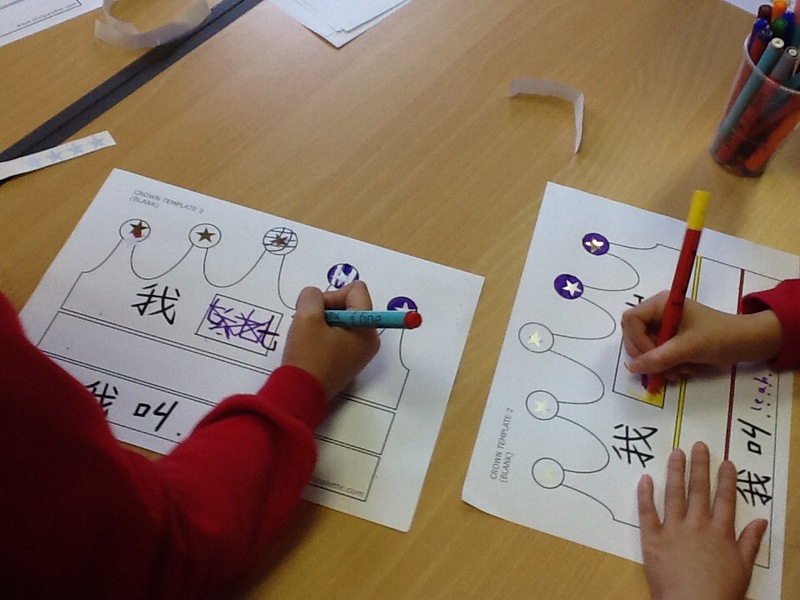 We have been learning all about the similarities and differences of birthdays in China and the UK. 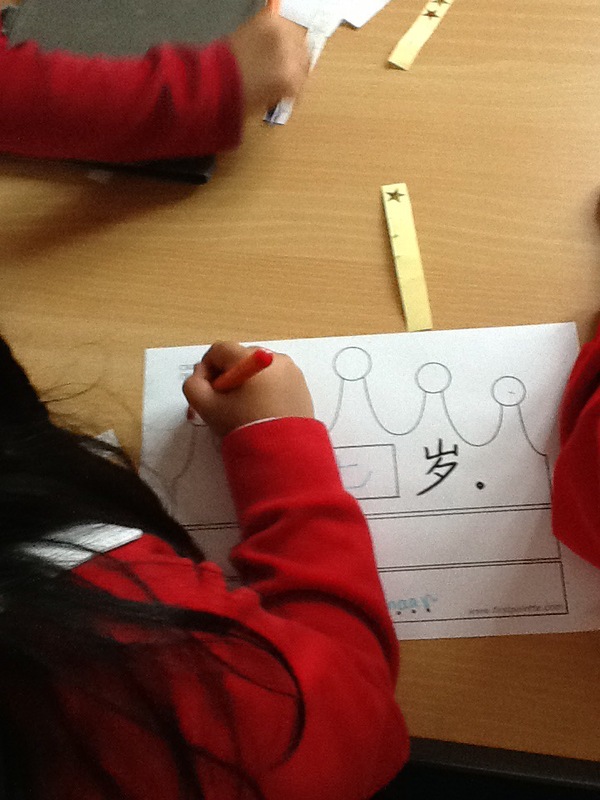 We have found out that in China, they also have birthday cakes, that often comes with a crown for the birthday boy or girl. 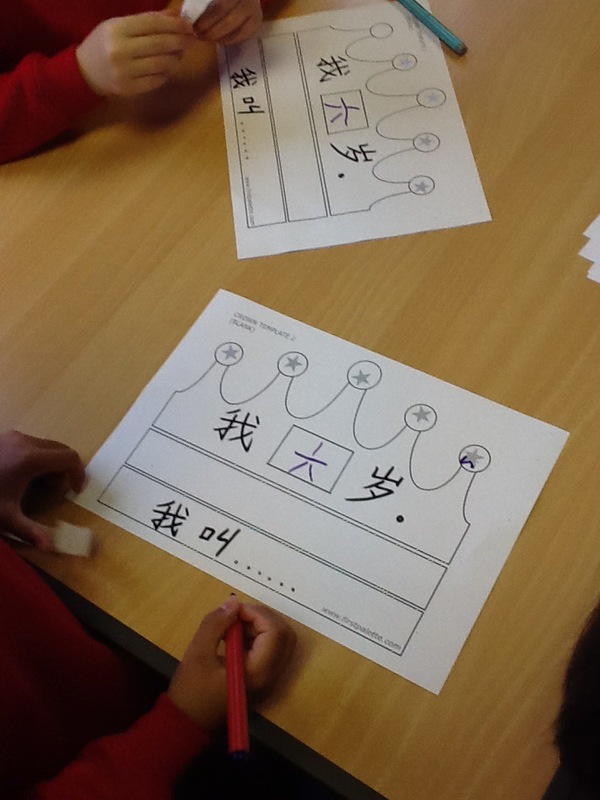 We have been making crowns practicing how to say our age. 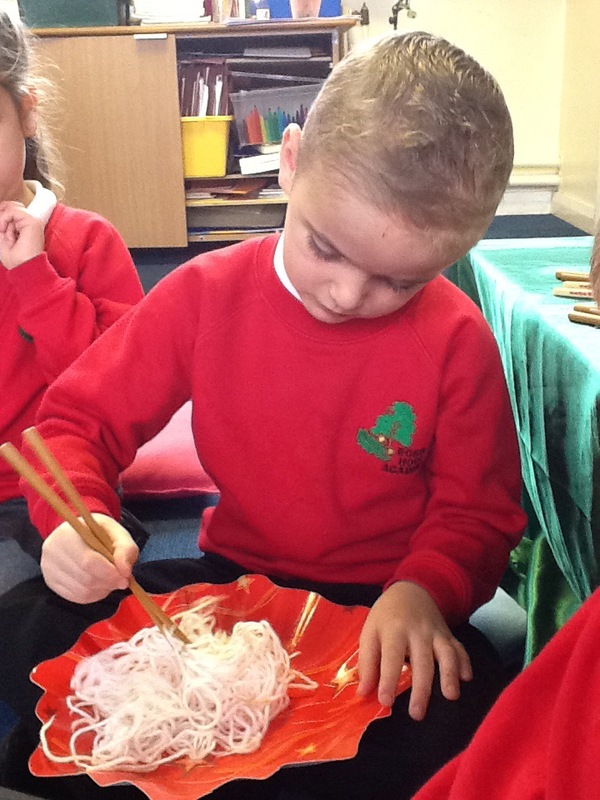 Chángshòu miàn. This is to ensure a long life!